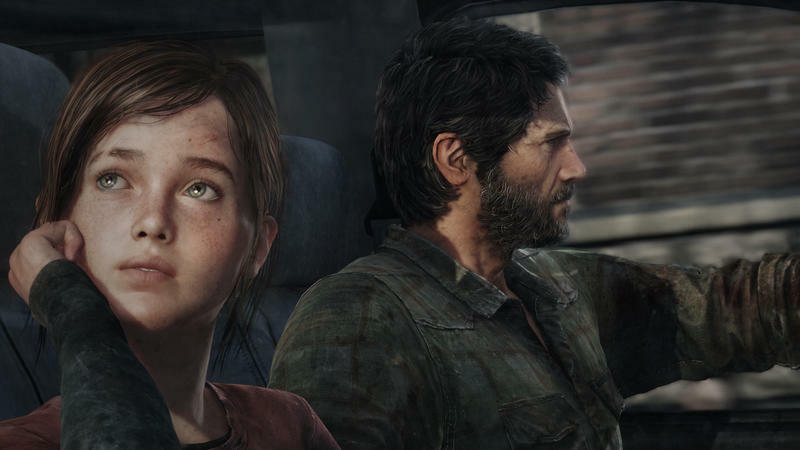 PlayStation Nordic has published the first TV spot for the upcoming release of The Last of Us Remastered. Even though it is stuck in compressed YouTube form, differences between the first and second game can easily be picked out. Over at NeoGAF, GIF comparisons have already begun springing up showing how greatly the visuals have improved from the first release. Even the YouTube clip shows a huge difference in lighting and environmental detail. That being said, I’m not so sure how eager I am to jump back into remastered versions of my previous generation favorites. 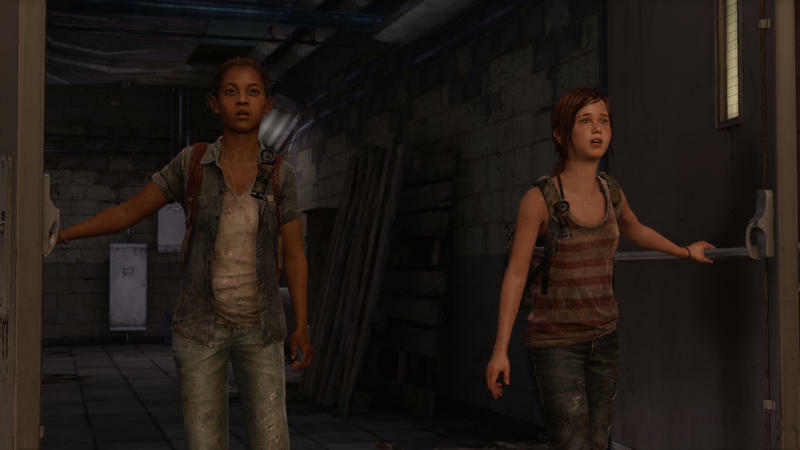 The Last of Us was a great game, but like I mentioned before when the first screenshots leaked, it’s not exactly one I’m eager to go back to. 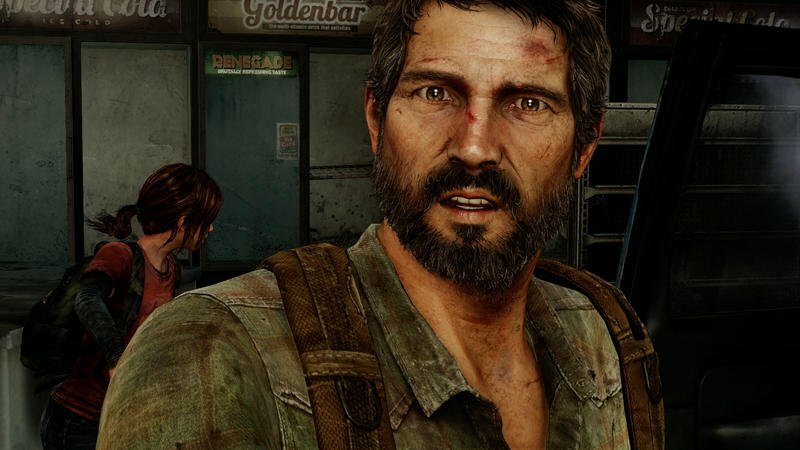 In fact, I can’t think of any games from the previous generation worth revisiting in a remastered form. Perhaps I might check out one I passed up like Grand Theft Auto V, but the jumps in quality don’t seem significant enough to justify a repurchase, and the original releases are just fine. Of course, this might cease to be the case if I ever get my hands on a remastered Mass Effect 2. This runs in stark contrast to the remastered PlayStation 2, Xbox, and Gamecube classics, which I couldn’t wait to tear through again. Final Fantasy X, Devil May Cry, the Metal Gear Solid games, Zone of the Enders, Resident Evil 4, Okami, Shadow of the Colossus, ICO, and The Wind Waker. I could go on and on about games I drooled at the thought of revisiting in HD. What is it about the previous generation which didn’t inspire that kind of nostalgic desire to dive back in? Could it be just that they are still on our minds and haven’t had time to age? Or perhaps the jump from standard definition in HD was just that much more important than a mere graphical boost? 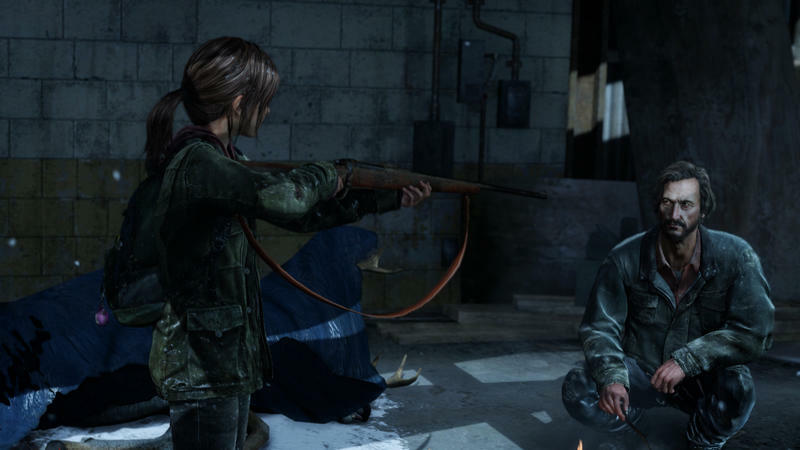 Or are games worth revisiting in the previous generation just too few and far between? 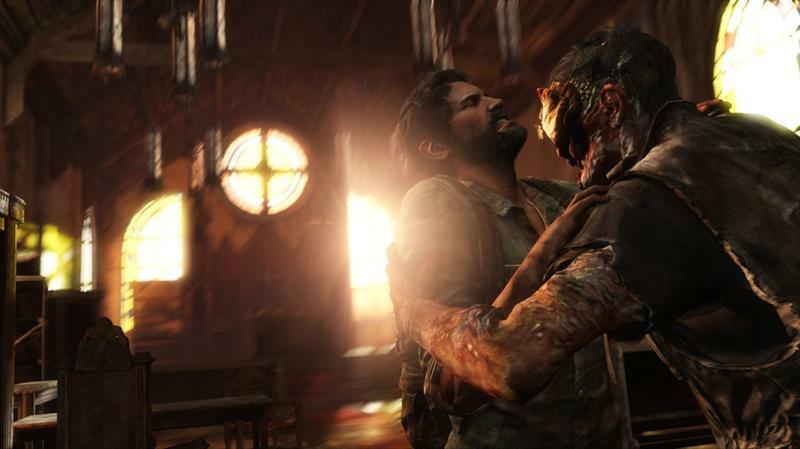 The Last of Us Remastered will release for the PlayStation 4 on July 29.